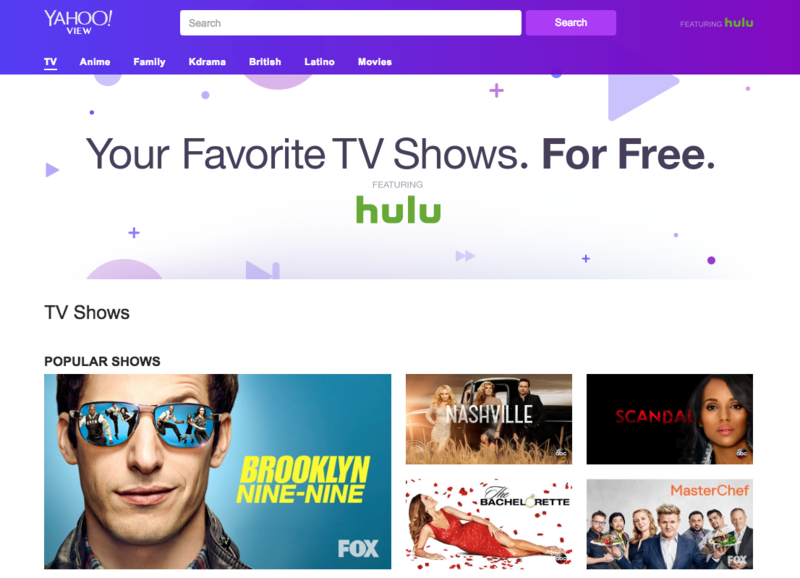 Hulu is canning its ad-supported streaming and catch-up service with a chunk of the free content moving to a Yahoo View, a new service from the ISP. The core Hulu services will be paid-for US$7.99 (€7.20) and US$11.99 SVOD services. The news comes soon after Time Warner bought into the on-demand business for US$583 million, and ahead of Hulu launching its live streaming on linear nets, for which there are not yet any pricing details. Hulu has been moving away from its free service for some time, making it less easy to locate than via the paid service, and driving free customers to the paid-for alternatives. It has also, like Netflix and Amazon, been investing in originals and high-profile acquisitions such as Seinfeld, Homeland and Fargo. The company now says the free service is not in sync with that offering. “For the past couple years, we’ve been focused on building a subscription service that provides the deepest, most personalised content experience possible to our viewers,” said Ben Smith, head of experience, at Hulu. Yahoo, itself in the throes of being acquired by US telco Verizon, saidYahoo View is a “community TV-watching site”. It will have thousands of episodes of shows that were on the free Hulu service including network series Scandal and Empire. There will also be extras and links to related TV blogs. In a blog post, Jess Lee, vice president of Lifestyles Product for the ISP said: “We’ve seen awesome things happen when you add community and content together (think of the passionate communities on Yahoo Sports, Polyvore and Tumblr to name a few) and are excited to be taking this first step towards creating a powerful community TV-watching experience.